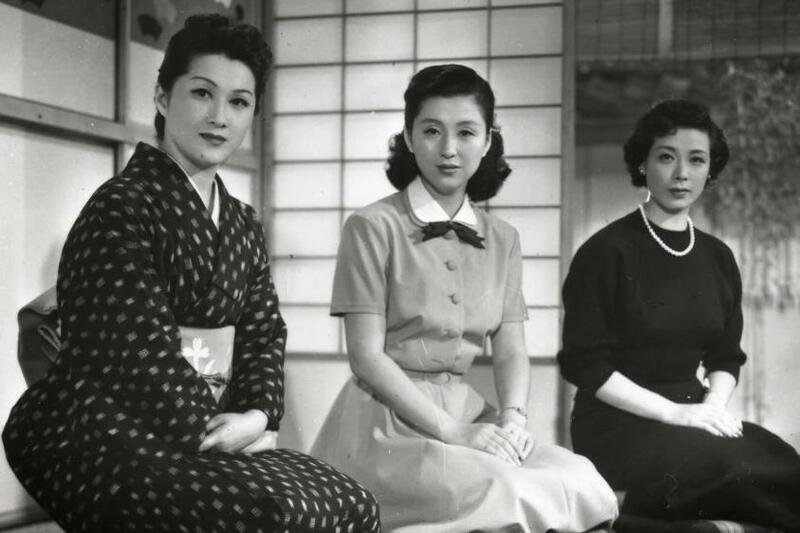 "Flavor of Green Tea Over Rice"
One of the ineffably lovely domestic sagas made by Yasujiro Ozu at the height of his mastery, "Flavor of Green Tea over Rice" is a sublimely piercing portrait of a marriage coming quietly undone. Secrets and deceptions strain the already tenuous relationship between a childless, middle-aged couple as her city-bred sophistication bumps up against his small-town simplicity, and a generational sea change-in the form of their headstrong, thoroughly modern niece-sweeps into their household. The director's abiding concern with the intricacies of family dynamics receives one of its most spirited treatments, enlivened by a wry, tender humor and buoyant expansiveness that moves the action from the home into the baseball stadiums, pachinko parlors, and ramen shops of postwar Tokyo.